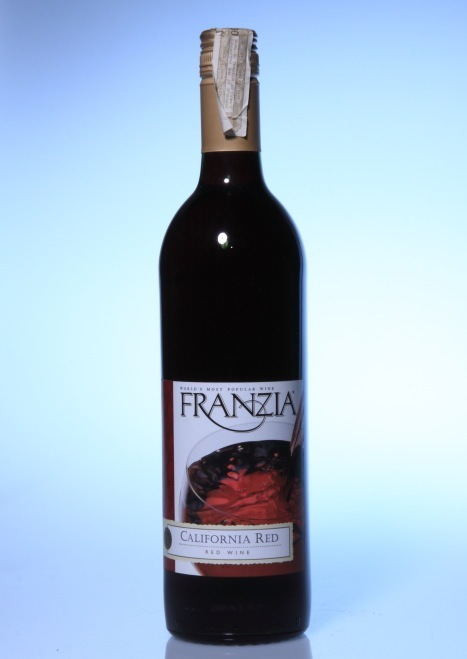 Franzia California Red by Franzia USA. I have not tasted this wine yet. I put it besides other California Red wines.